Is Dead By Daylight Down Right Now? How is no one online in #DeadbyDaylight right now? Like, no one in the world? I can only play when the baby let's me lol. @DeadByBHVR can I get some help with major disconnection issues? I'm getting kicked out mid game with low ping and no lag. Who's excited for this #DeadbyDaylight fix? Still LIVE playing some @DeadByBHVR Come hang and maybe survive with me! Hey that's some tasty info thanks @DeadByBHVR ! I can't wait to play some @DeadByBHVR when this mess is over. I'm having withdrawals. I need to vomit on someone. 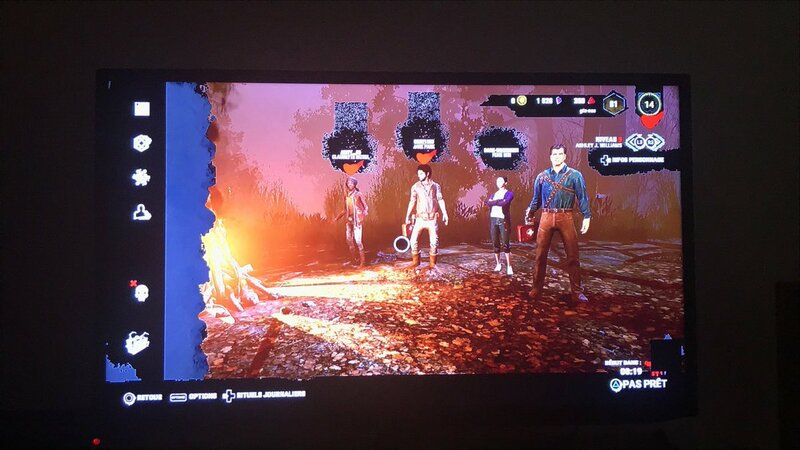 @DeadByBHVR what's happening with ps4 servers, can't connect and really slow load times..
Hey @DeadByBHVR can you please try to fix this UI bug ?